Let’s Get Internet of Things (IoT) Ready for Procurement! What can the the Internet of Things (IoT) do for you and your procurement team? IoT is a big buzzword these days. 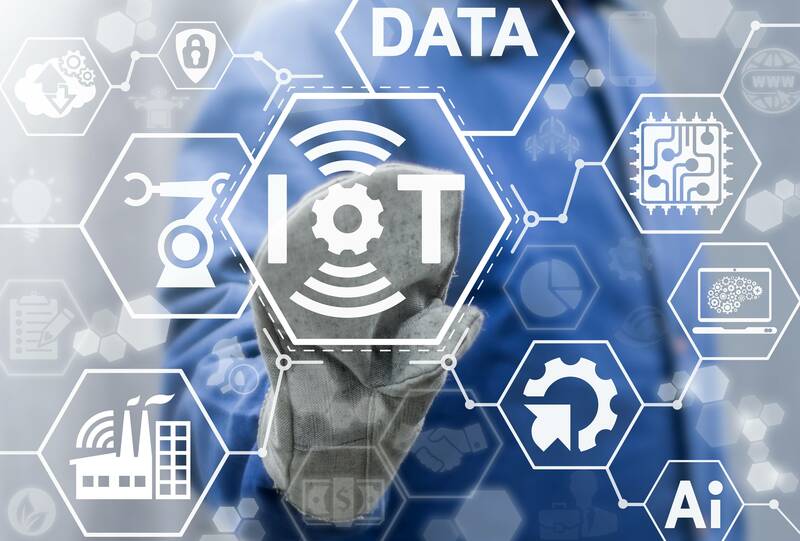 From industry experts to academia to specialised thought leaders, everyone is talking about how IoT as a technology has the potential to disrupt not only the day-to-day workings of our companies, but also the lives of the individual. Let’s go back a bit and see how it all began. In 1999, Kevin Ashton, a British technology pioneer and cofounder of the Auto-ID Center at MIT, proposed the Internet of Things (IoT). It refers to gadgets and applications with built-in wireless connectivity that can harness great amounts of data from their surroundings and help monitor, control and organise things better. From home appliances to fitness gadgets to technology helping industries automate their processes, IoT can do it all! And two decades later, IoT is the live wire. Smart homes, smart gadgets and smart cars- IoT has already given us a glimpse how is future going to be. But what does it hold for procurement? 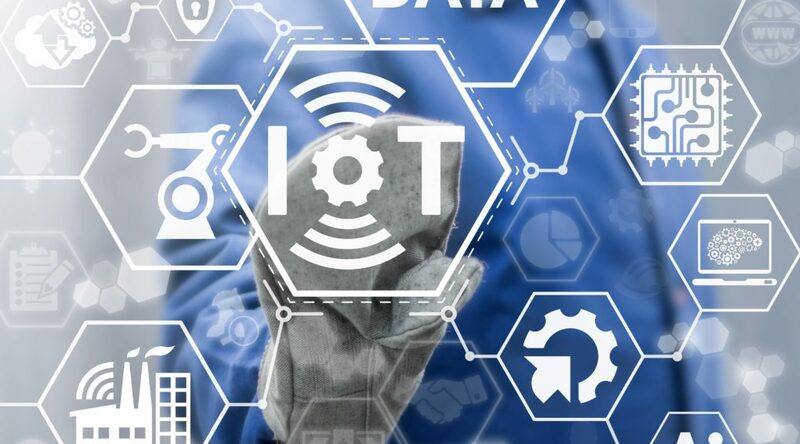 For Procurement particularly, IoT works as an enabler, empowering companies to gain visibility into their spend analysis and keep a vigilant eye on their consumers consumption pattern. The supply chain data generated is monitored continuously and analysed for behavioral sets to make better-informed decisions. Having a proactive overview helps companies to estimate the demand and supply statistics, as they are aware of the needs and usage pattern of their consumers. This empowers them to negotiate with supplier side in a more streamlined manner as they know in advance what material and what quality and quantity is required. All these factors combined contributes to cost savings and brings value for the procurement function. eploy the right set of technicians. There is more that IoT can bring to the table for Procurement function. But to realise the utmost advantages, companies must ensure that they are investing in the right kind of technology, processes and people. They need to invest in setting up the infrastructure that will unleash the possibilities IoT has to offer. In short they need to be ‘IoT ready’. If you are curious to learn more about how IoT will impact procurement, do join our upcoming webinar where our expert group of panelists will examine the practical impact of IoT on how our supply chains will work and what you will need to do to become IoT ready. Webinar on ‘Getting Internet of Things (IoT) Ready for Procurement’ is on January 18, 2018 | Thursday. Register here for free to reserve your seat.